Lutein Plus yra sudėtingas antioksidantas formulė mes sukūrėme ypač remti akis sveikatą. Tai gali būti veiksmingas pagalba visiems, kurių akys yra veikiami padidėjusio padermė; pavyzdžiui tiems, kurie dirba su kompiuteriais arba dirbtinės šviesos. 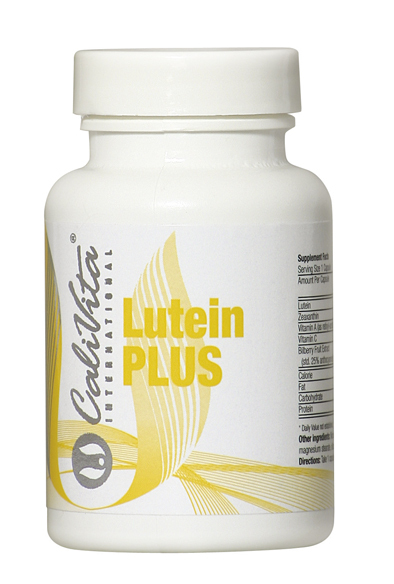 Lutein Plus is a complex antioxidant formula we have developed especially to support the health of the eyes. It may be an efficacious help for everyone whose eyes are exposed to increased strain; for example those working with computers or in artificial light. 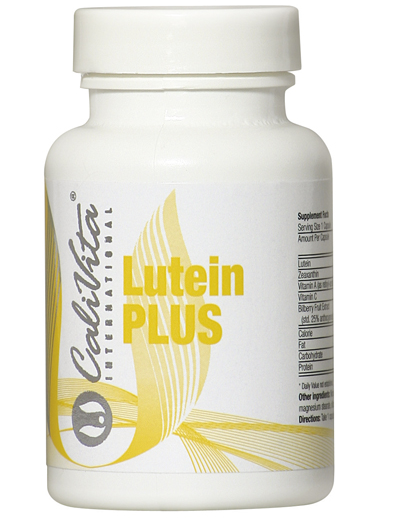 Lutein Plus is a real antioxidant bomb, whose active ingredients help preserve the health of the eyes. Its main active ingredient isLutein, a special antioxidant. It accumulates in the eyes, primarily in its macula layer, where on the one hand it protects against free radicals, and on the other hand it helps defend eyes against the harmful effects of light. Macula (macula lutea) is an approximately 6 mm area that occupies the middle part of the retina, which is the spot of sharp vision we use mainly when reading or working with something close to our eyes. The retina is a tissue containing the light sensing cells of the eye. The retina forwards the image arriving to the eyes from an object to the brain. Consuming a daily amount of 6 mg (that is already 1 capsule) of Lutein, along with a healthy way of life, may effectively support the health of our eyes. The other main component of the formula is Zeaxanthin, which frequently used in combination with Lutein, is also an antioxidant compound belonging to the carotenoids, which accumulates in the eyes. Zeaxanthin stabilizes membranes, by which it participates in the defense of the membrane of the retina against light. 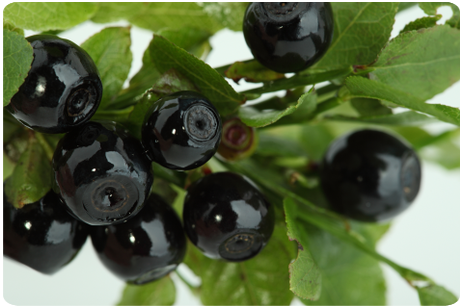 Lutein Plus also includes one of the most important plant substances for the eyes, bilberry, which contain antocyanines, which help maintain the normal functioning of the retina, preserve the healthy level of collagen content of the eye and moreover they protect the health of capillaries against the harmful effects of free radicals. Vitamin A is indispensable for good vision. Lutein Plus is recommended to everyone for whom the preservation of sharp eyesight is important. 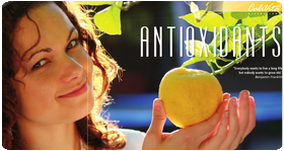 Of course its antioxidant effect prevail not only in the eyes but in other organs and metabolic processes as well. • Do not exceed the recommended daily intake. • Food supplements cannot substitute for a balanced mixed diet. • Keep out of reach of young children. Lutein is a carotenoid, the family of nutrients responsible for giving vegetables their bright yellow or orange color. All carotenoids are excellent anti-oxidants, helping to protect cells against damage caused by free radicals, but lutein also plays an important role in healthy vision. The retina at the back of the eye is responsible for processing the images our eyes see. A part of the retina called the macula is especially sensitive to the blue and ultraviolet portions of the light spectrum. Lutein is concentrated in the macula, and helps support the pigment density that protects the macula from damage, by filtering out blue and ultraviolet light. We are born with lutein in our eyes, but the body cannot make this nutrient on its own, so replenishment can only come from diet. Dark, leafy green, or bright cruciferous vegetables are good sources of lutein, but many people have diets lacking in sufficient quantities of these types of food. As well, regardless of diet, the amount of lutein in the eye may deplete with age. Lutein supplementation may help support replenishment of this important nutrient.